CeBIT Australia is the focal point for the Asia Pacific business and technology industry comprised of both an exhibition – for organisations to showcase their solutions and capabilities to a domestic and international audience of decisions makers for enterprise, SMEs and government – and conference – where attendees are able to maximise their learning and networking opportunities with captains of industry, who cover cloud computing, big data and analytics, cyber security and eGovernment. 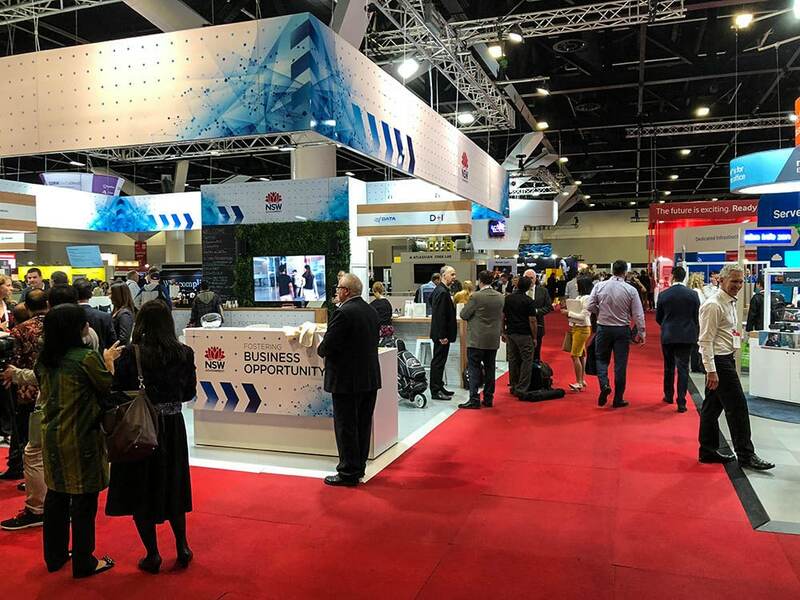 CeBIT Australia 2018 provides a wealth of knowledge from many highly regarded representatives in tech and business, such as the Country Director for Google Cloud Aus and NZ, Global Senior Director of Social Media for Lego, CEO and Managing Director of Yamaha, CTO of TOLL, the Head of Aus and NZ from Stripe, Executive Director and Head of Emerging Tech of CommBank, CEO of Airtasker, CEO of Yahoo, Google’s Managing Director for Aus and NZ, BHP Global Information Security Officer, AGL’s CTO and the COO of Telstra just to name a few, as well as many other highly regarded representatives of tech and communications companies, banks and government departments. Coupled with the 250+ exhibitions, which include organisations of all sizes and disciplines, from startups, to big data, communications, software, hardware, education, security and cloud, CeBIT Australia 2018 really showcases the best of business and tech in the Asia Pacific region. 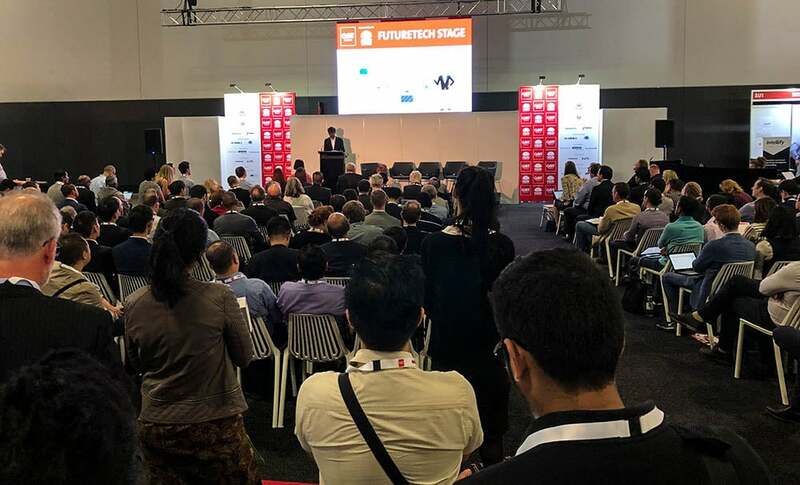 This is the kind of thing we get really excited about – events like CeBIT Australia provides us with even more learning opportunities, as well as a wealth of information and solutions that we’re able to take directly to our clients in order to help them grow, remain competitive and solve their industries most difficult problems. We love to keep our finger on the pulse and immerse ourselves in the exciting current and future developments in tech so we are able to better serve our clients and help improve their businesses. 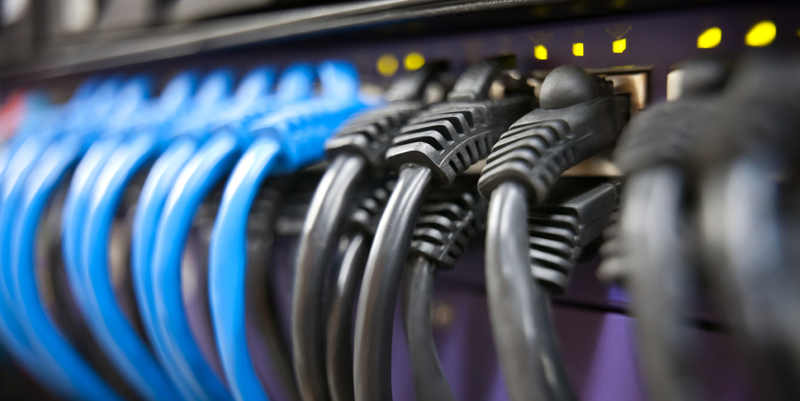 Why Is An IT Audit Important To The Success Of Your Business? With more industries and business operations becoming increasingly computerised, the need to keep information safe and secure from an ever increasing variety of sophisticated threats and potential liabilities is now more important than ever before. A recent release from the Australian National Audit Office (ANAO) proves that an IT audit and review is vitally important, regardless of the size of your organisation. The release highlights the Australian Taxation Office’s (ATO) recent refreshment of their IT hardware and software following major outages that crippled the department’s online systems. “The ATO’s risk management and BCM processes did not include an assessment of risks associated with storage area networks, which were a potential single point of failure. Moreover, BCM processes were limited in planning for critical infrastructure and ICT system failure to the data centres”. As a result, the tax office had to shutdown online tax services over several weekends in April and May to replace old hardware. The ANAO’s report also highlighted several inadequacies in critical infrastructure business continuity planning. While IT audits help you to ensure that your systems optimally support your organisation’s strategic vision, not all IT audits are the same. This is why at eStorm we conduct a variety of technological audits that are customised to your business that address security, compliance, performance and risk. Learn why not all IT audits are the same and how they can be essential to success.